Do you have multiple AG dolls? Remember the time where you only had one? Weren’t those good times? Wasn’t she your very best friend, and you have amazing memories of just you and her? If you have only one AG dolls, I encourage you to spend a lot of time with your doll. yOu’ll cherish those memories if you get more and more. Here are some photos of just me and Molly back in 2012. This was on my birthday when I turned 9. I got matching Molly PJ’s for me and Molly…Wow! I look so young! Molly and I July 4th, 2012. We’re all decked out in red, white, and blue! This was when I made her a little slide-out home/bed under my own bed! So many memories…and a leg in the way! LOL! This was when I made taffy for her following Liz’s tutorial! A photostory of Molly exploring our house. I made two parts of it – one upstairs, one downstairs! I had so much fun making this. Another adorable photostory of Molly eating some lunch I made her! A picture I took of some more food I made her. I edited it and it looks so pretty this way too! My very first photos I sent in for From A Friend Friday at Liz’s site, AmericanGirlFan.com! And much much more! 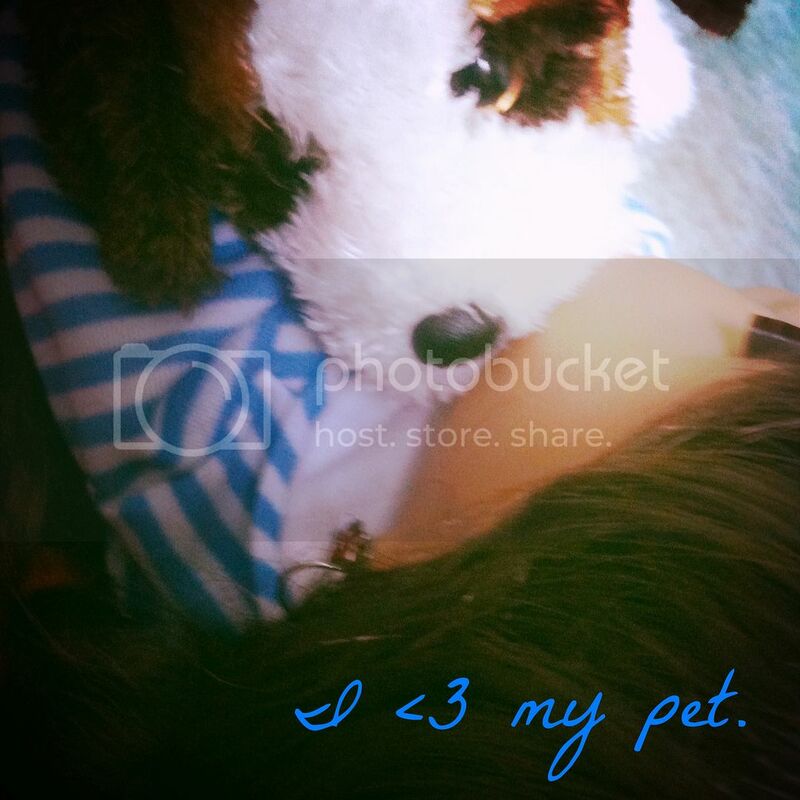 There are so many memories of just me and my doll and you can see some of them by looking at the first two months of posts on this blog/site! Weren’t those days good times? Just you and your first AG doll? If you’d like, share some of your favorite memories down below. If you still have only one AG doll, take pictures and videos of you and her. You’ll cherish the memories always! Wow, Molly looks so new in those pics! 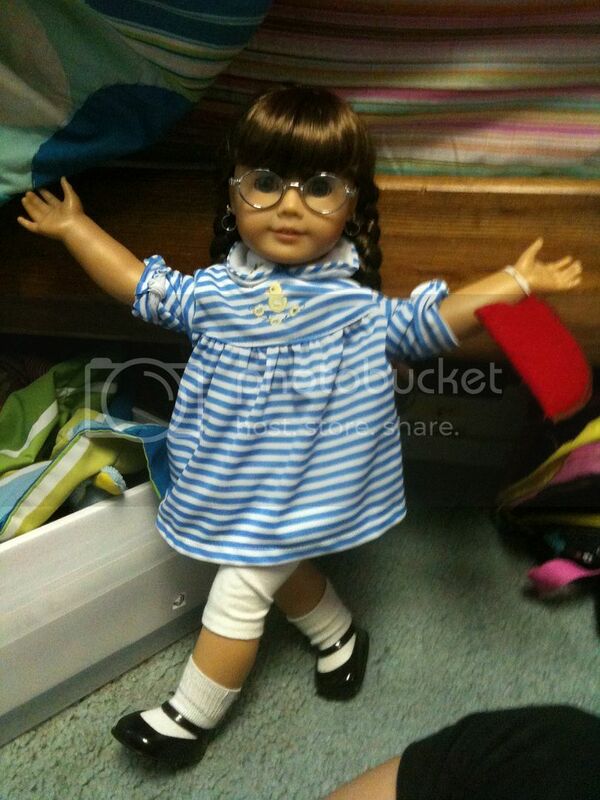 I remember when I got my first doll, Tracy. Every morning since I had ordered I would look out the window, willing her to come faster. When she finally came, I woke my mom up to help me open her! Sally was my first 18″ doll, but Bella was my first JLY AG doll. She’s so special, and if your first doll looks like u then that makes it much more special because u love her so much more, right? Awww I remember those times. So fun. Wanna chest on ag4ever again sometime? 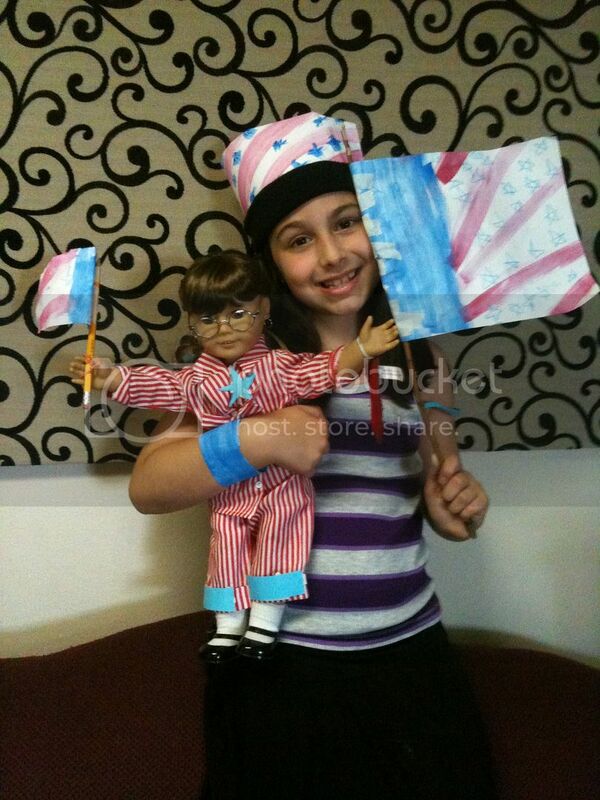 What AG dolls do u have Madison? Will you do the Snowflake Award soon? It is an award I created on my blog, Happy House of AG. Sorry if I already asked this, I couldn’t remember! Aw, I do remember when I just had Kit. Good times, good times. 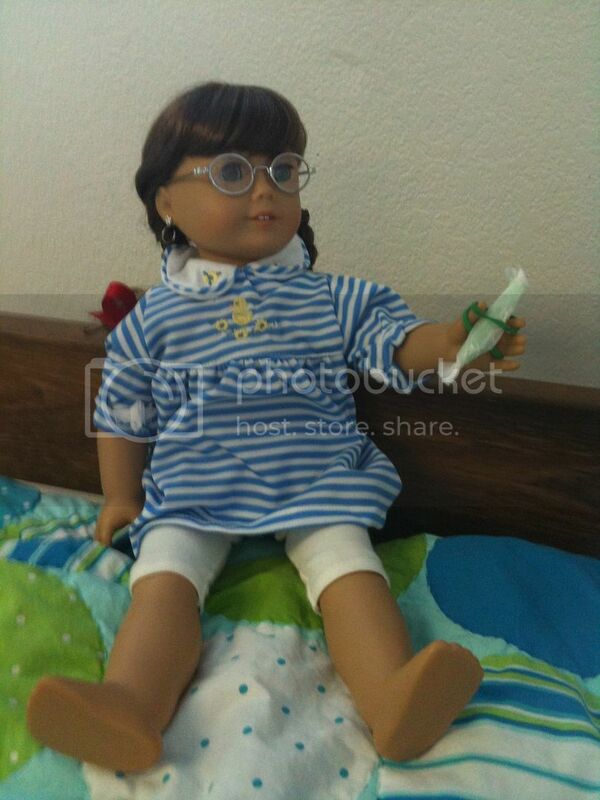 Right now I only have Emily I got her when I was 7 and I still only have one AG doll.